Are New Regulations Coming For Illinois Ride Share Companies? proposed local and statewide legislation that is on the table. drug test and a physical exam administered by a licensed IL physician. called the Transportation Network Providers ordinance (TNP) would change this. a minimum of $350,000 in insurance. 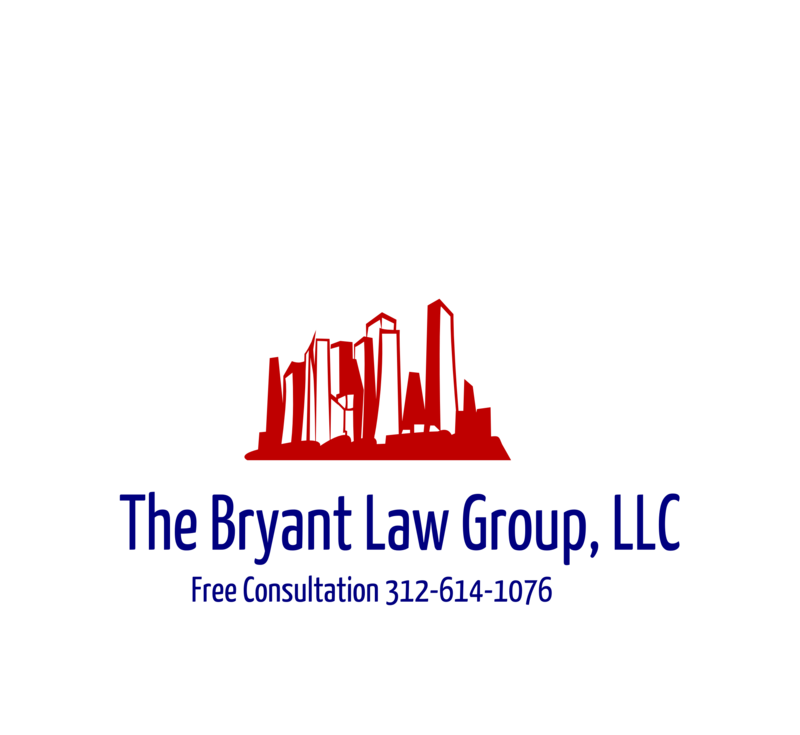 then call Chicago personal injury attorney, Aaron Bryant, for a free legal consultation at 312-588-3384.